on your TV with the “Hey Google” command. 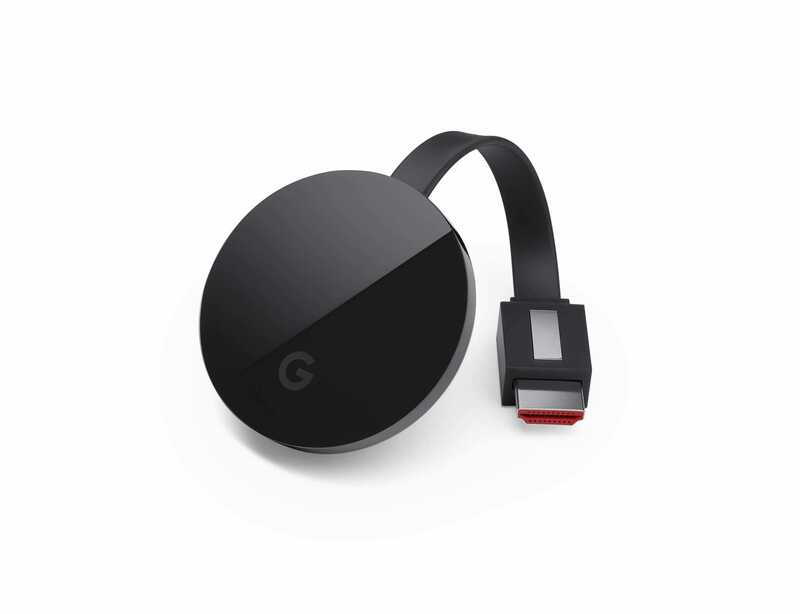 If you don’t have a 4K television, the 2015 Chromecast is still readily available at the store and is $35. The 2015 model doesn’t have quite as much horsepower as the Ultra but given you aren’t driving 4K out of it, you’ll not really notice any difference.